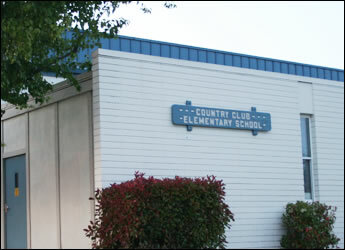 Two TRAFFIX routes serve Country Club Elementary School. The TRAFFIX Bus Loading and Unloading Zone is located on Blue Fox Way in northeast of the Parent Drop Off/Pick Up area. Bus Loading Only signs will indicate where students will board the bus. 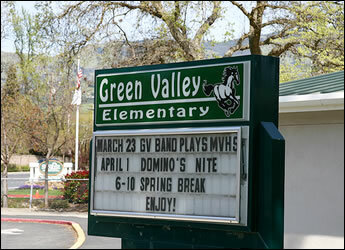 Six TRAFFIX routes serve Green Valley Elementary School. 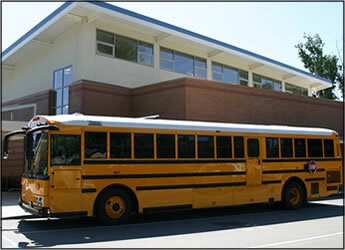 The TRAFFIX Bus Loading and Unloading Zone is located along the school driveway off Diablo Road. Bus Loading Only signs will indicate where students will board the bus. 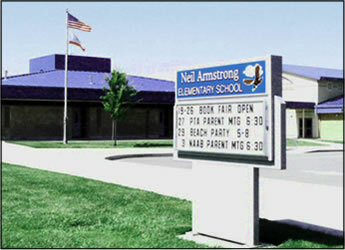 One TRAFFIX route serves Neil Armstrong Elementary School. Bus Loading Only signs will indicate where students will board the bus. 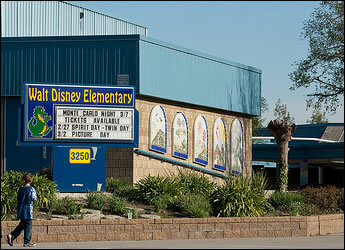 Two TRAFFIX routes serve Walt Disney Elementary School. The TRAFFIX Bus Loading and Unloading Zone is located along Pine Valley Road just west and continuing east of the entrance to the Parent Drop Off/Pick Up area. Bus Loading Only signs will indicate where students will board the bus. 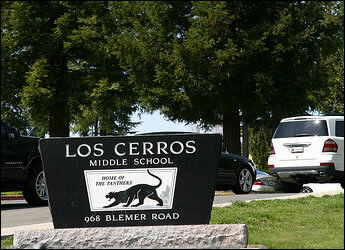 Nine TRAFFIX routes serve Los Cerros Middle School. The TRAFFIX Bus Loading and Unloading Zone is located along the school driveway off Blemer Road. The TRAFFIX zone starts where the Parent Drop Off/Pick Up area ends. Bus Loading Only signs will indicate where students will board the bus. 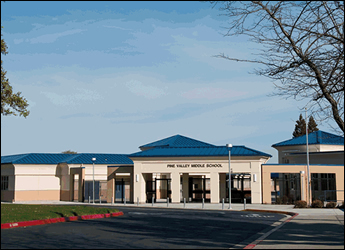 Six TRAFFIX routes serve Pine Valley Middle School. The TRAFFIX Bus Loading and Unloading Zone is located along the school driveway off Pine Valley Road and continues on Pine Valley Road at Broadmoor Drive. Bus Loading Only signs will indicate where students will board the bus. For the upcoming school year, the TRAFFIX shuttle bus serving California High School will have five distinct shuttle stop pick-up and drop-off locations (Bollinger @ Dos Rios, Village Green Park, Central Park, Old Ranch Park, Belle Meade @ Alcosta).The TRAFFIX Bus Loading and Unloading Zone is located just behind the existing County Connection bus stop in front of the school on Broadmoor Drive. 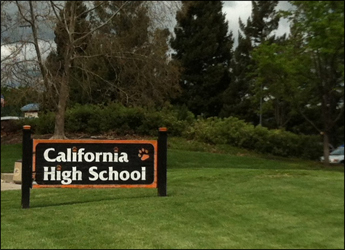 Six TRAFFIX routes serve Monte Vista High School. The TRAFFIX Bus Loading and Unloading Zone is located in the horseshoe in front of the school. Bus Loading Only signs will indicate where students will board the bus at the school site. 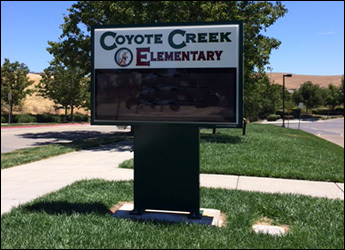 In its third year of service, the TRAFFIX shuttle bus serving San Ramon Valley High School will have seven (7) distinct shuttle stop pick-up and drop-off locations – Crestridge, Liverpool, Wood Ranch Circle, Alta Vista Way, Hill Meadow Drive, Sycamore Park n’ Ride. 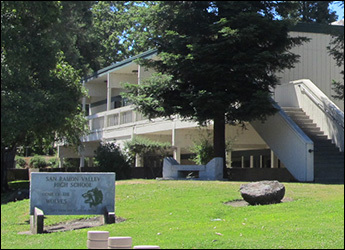 The TRAFFIX Bus Loading Zone is located in the front of the school along Danville Boulevard designated as “bus loading zone” and the Unloading Zone is located at the existing County Connection bus stop in front of the school on Danville Boulevard.